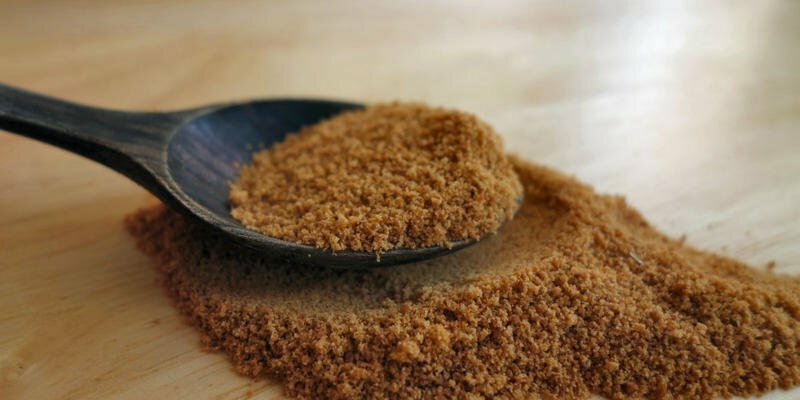 KADODÉ Palmyra palm sugar is obtained from the juice of palm flowers. The juice is drained flower stems of male and female palm sugar. The Palmyra palm sugar from Cambodia (Scientific name : Borassus flabellifer) is not to be confused with palm oil, his distant cousin that grows on an industrial scale in Indonesia and Brazil. The Palmyra palm sugar tree matures and produces fruit after 15 years and can live up to 70 years. More than 3 million wild coconut palm trees grow naturally throughout Cambodia. It is also the national symbol of the Kingdom. It plays a very important role in providing a source of income for many Khmers. This is a multipurpose tree – each portion of the shaft may have many uses. Cambodians use wood for construction, for cooking and making utensils, the leaves are used for many purposes, the branches are used for fencing and fruit juice are harvested and consumed. KAMPONG SPEU Protected Geographical Indication : Palmyra palm sugar KADODÉ comes exclusively from the region of Kampong Speu. The soil is particularly suitable for palm sugar, allowing the shaft to produce an exceptional juice rich and powerful aromas. Farmers use traditional techniques and care, with an organic approach.